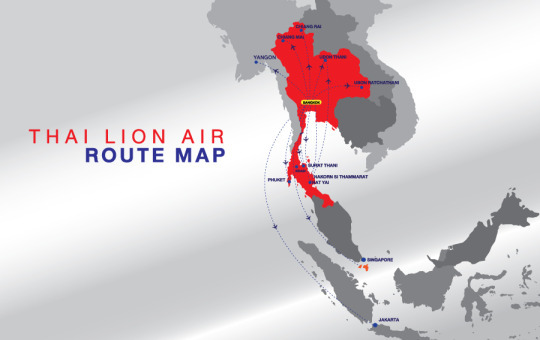 Thai Lion Air are one of Thailand’s budget airlines. I flew from Bangkok’s Don Muang Airport to Phuket International Airport. With the flight time only being around one hour, it was a quick experience but a pleasant one. The cabin crew were very welcoming and I feel this always helps when flying. I was surprised to see the amount of leg room and the ability to recline my chair. It’s not very often you get this on low budget airlines. I was also given free water and a snack. This was also a pleasant surprise! Ryanair and Easyjet, take note! My flight cost 1,225 BHT which worked out just under £30. Perfect! With this, I even got 15kg luggage allowance in the hold. I was so happy I didn’t have to pay extra for this. I encountered no problems with Thai Lion Air and I would definitely recommend them for budget travel around Thailand.